How do you ensure that you, your agents and your agency comply with the education regulations required to obtain and retain your Fidelity Fund Certificate? 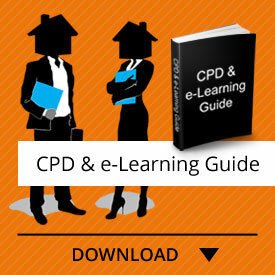 Demystifying Real Estate Education CPD course provides step-by-step insight to the processes involved. 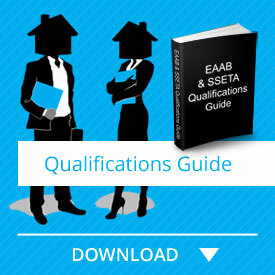 As an estate agent in South Africa, you know that there are education regulations legislated by the Estate Agents Affairs Board (EAAB) and Services SETA (SSETA) that must be complied with for an agency to obtain and retain your Fidelity Fund Certificate (FFC). What exactly what these requirements are, and how to comply with them, might be somewhat less obvious. This course is designed to give you the information you require to understand the process and ensure that it is upheld in your agency. Non-compliance will result in the Board withdrawing your FFC. Click the “Take this Course” button now to purchase this non-verifiable CPD Mentoring & Coaching Category course: DeMystifying Real Estate Education. This course is valid for 30 days.